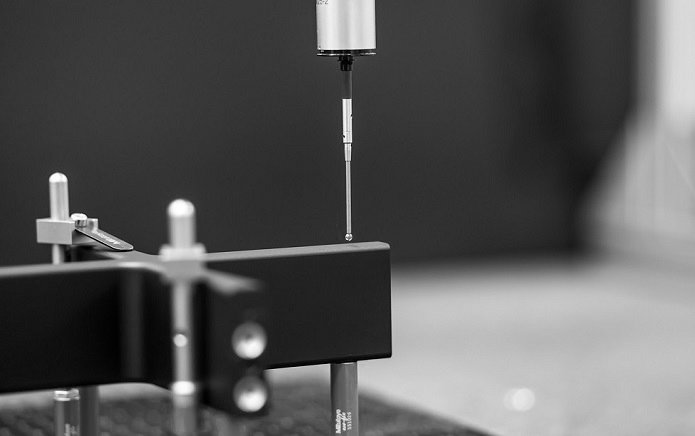 GRONBACH – a network of system and full-service suppliers for innovative appliances, decorative surfaces, and metal and synthetic precision components. We supply well-known domestic appliance manufacturers with components, assemblies and complete appliances. 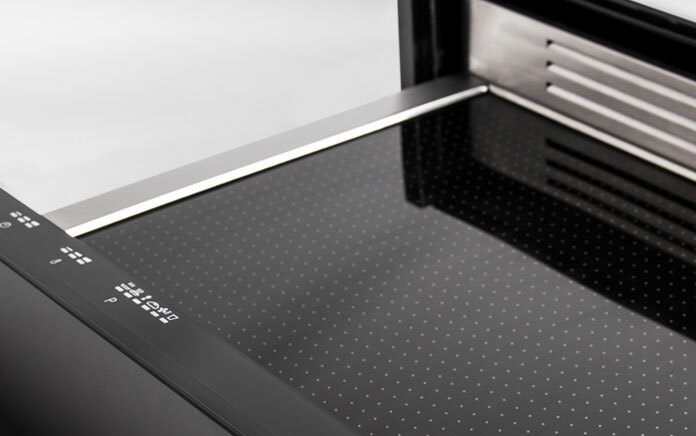 GRONBACH manufactures system assemblies such as doors for steam ovens and housings for coffee machines as well as our own OEM appliances developed in-house. We manufacture design-orientated products for renowned companies, for example aluminium and steel frames for drawers as well as handles and other accessories. 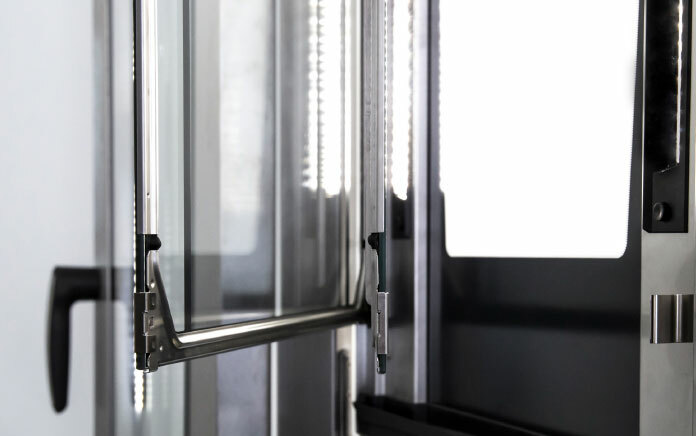 GRONBACH manufactures both interior and exterior decorative elements such as decorative trim and trim components in aluminium and stainless steel, and using synthetics hybrid technology. 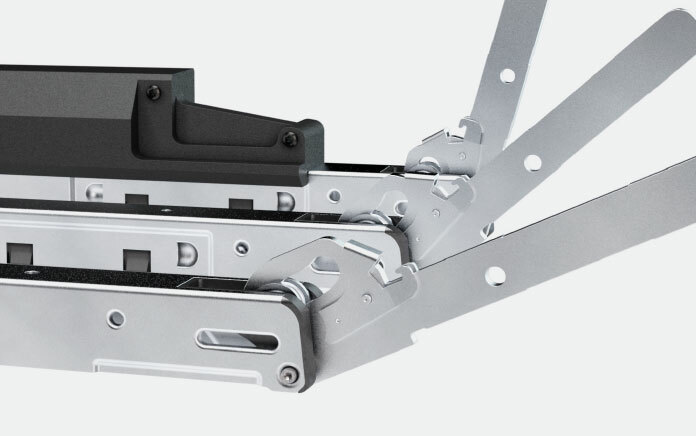 GRONBACH develops and manufactures functional and design-oriented products, parts, components, complex assemblies and kinematics made of metal and plastic as well as OEM equipment for global industries. 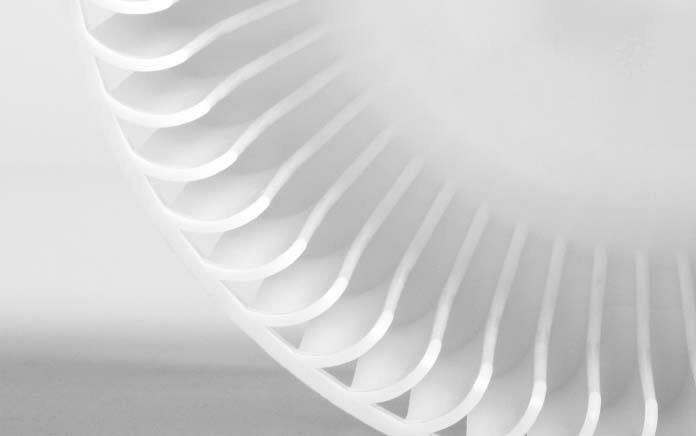 We are also your partner for impellers and the development and optimization of blower systems. With four economically independent locations in Germany, Austria, Italy and Slovakia, GRONBACH forms an agile and cross-functional company network with over 800 employees. 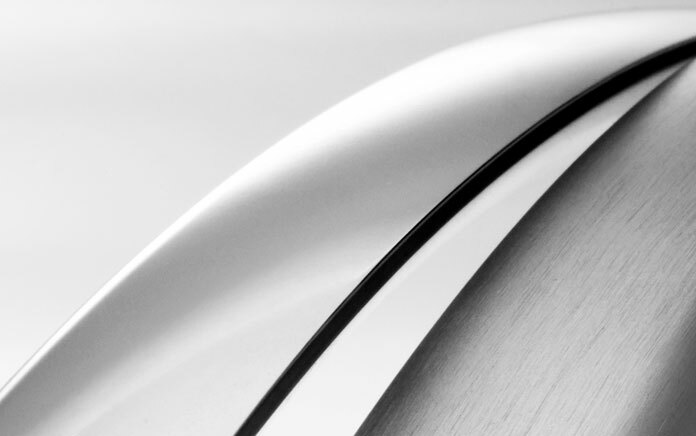 We have been supplying global market leaders in the domestic appliance sector, the kitchen and furniture industries, the gastronomy, the medical branch and automotive sectors for over 50 years and are one of the most progressive systems suppliers in the fields of metal surface finishing and metal processing (e.g. 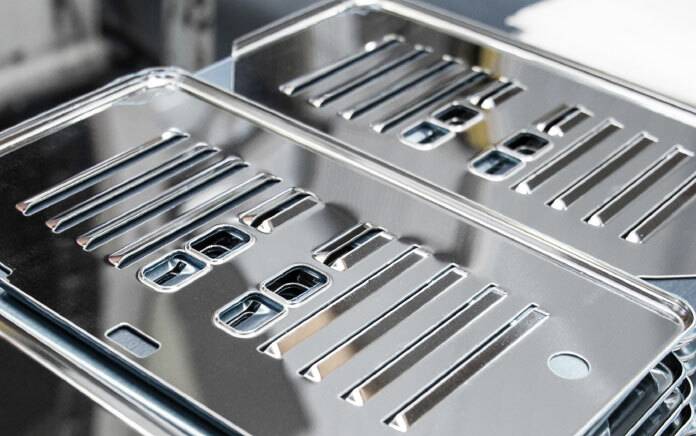 aluminium and stainless steel), back-injection moulding along with hybrid and synthetics technology as well as a manufacturer of complex components of the most varied geometries and components in appliance technology. "I make sure that our workforce and customers are happy." "I feel at home at GRONBACH." "I keep everything up and running." "My team are my friends." "Precision work is my strength. My team recognises that." "Quality, productivity and humaneness are my strengths and roles." "We look after the physical well-being." "My job is to ensure security for our staff and customers." "I organise and optimise processes." "I make sure that everything arrives correctly and punctually." "I try to create a warm welcome and a pleasant atmosphere." "The GRONBACH (family) company is for me a dependable, staff-oriented employer." "Quality is for me the most important thing." "Advanced development and optimisation are the most important aspects of my work". The GRONBACH-network is a cooperative partnership made up of traditional and value-oriented family companies. 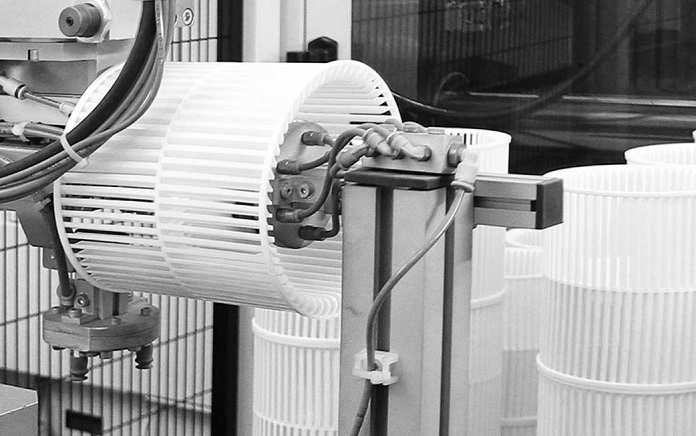 The high degree of specialisation in our sites allows us to cover the entire supply chain, from single components to full development packages.